Why would someone start a blog in the MIDDLE of a semester of nursing school?!? Well I had been wanting to start a blog for about two years now, but I was always a little nervous about doing so. I've read some amazing blogs, but have seen how crazy people can get with the comments! However, I've definitely been one of those people who has always tried to find the good in all things people have to say. So I guess I'll put my blind faith in others that they will do the same for me! I've included a list of blogs that I read daily. These blogs are really great. I've gotten a lot of inspiration from them over the years and thought maybe I could be an inspiration to others! Sometimes, its just nice to read about someone else thoughts and completely relate to them. Anyways. Trying to get this blogging thing down, any suggestions are always greatly appreciated! 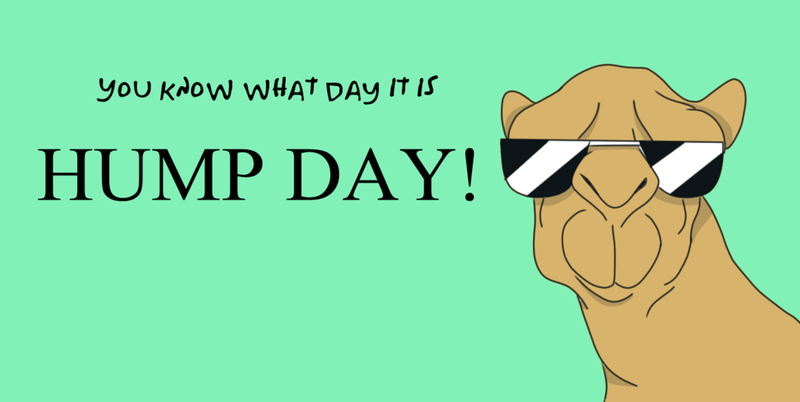 Happy HUMP day, It's almost Friday! Off to clinicals! What's your favorite day of the week?! Does anyone love the "hump day" commercials as much as I do?